With a background in both technology and business, Anson Au is a technology innovator. He currently works as the head of IT at a leading construction materials provider and is evolving the industry one technology project at a time. As a firm believer in utilising Data Science to better unleash business opportunities, he finds patterns in data and builds prediction models using different regression and classification algorithms. 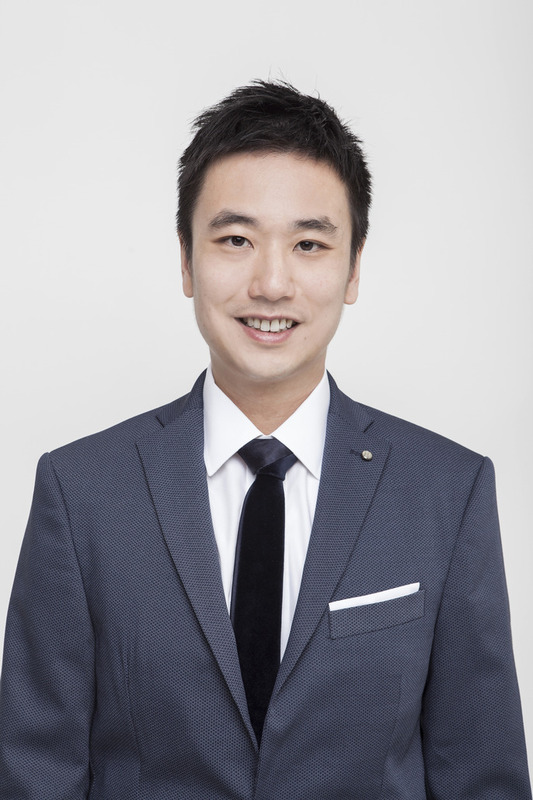 Anson is a holder of MSc and MBA degrees from Hong Kong University of Science and Technology and a General Assembly alumni.